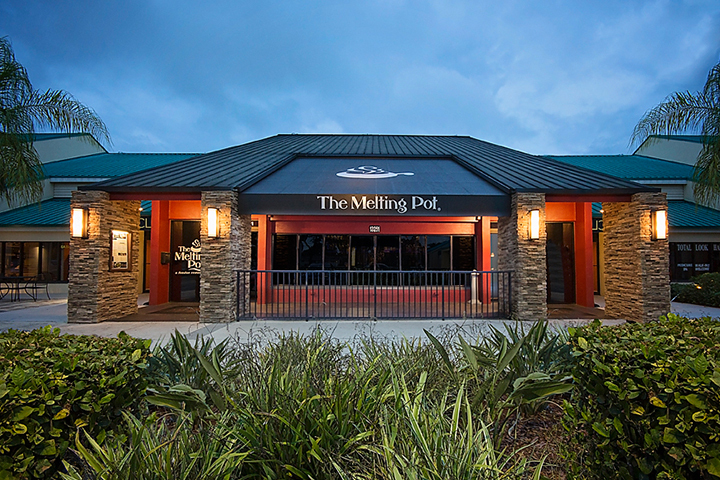 Fine dining and great conversation await you at The Melting Pot. 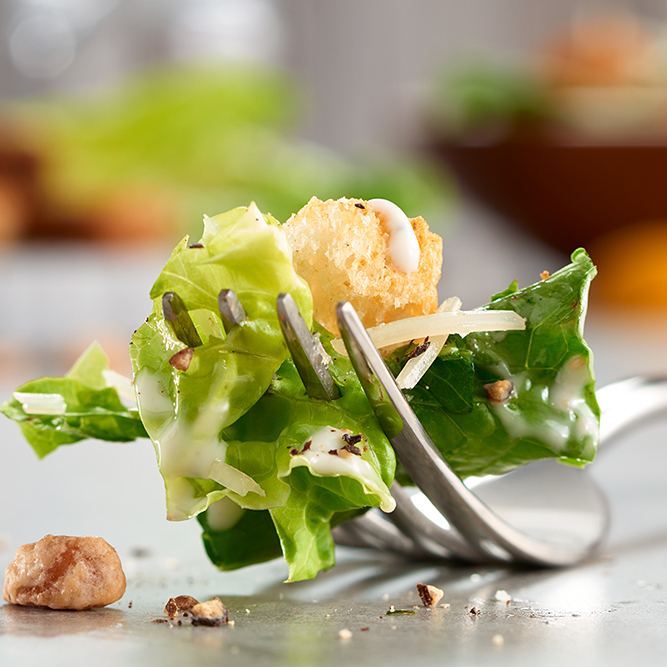 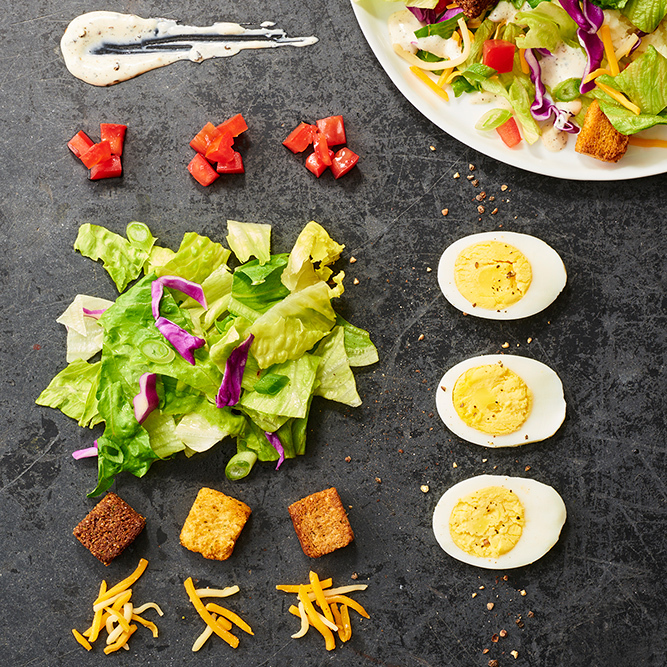 Our dining takes standard dinner experiences and flips them on their head. 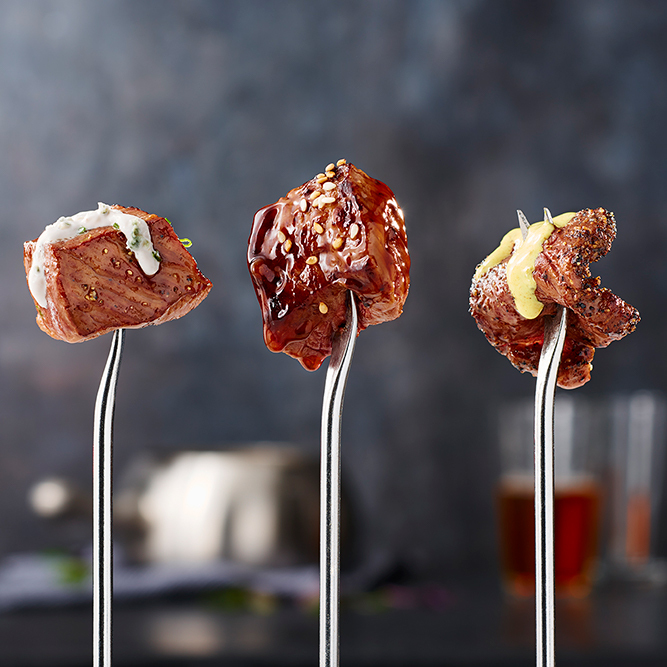 Interactive, hands-on cooking has no equal when you want to connect with family members or newly kindled friendships. 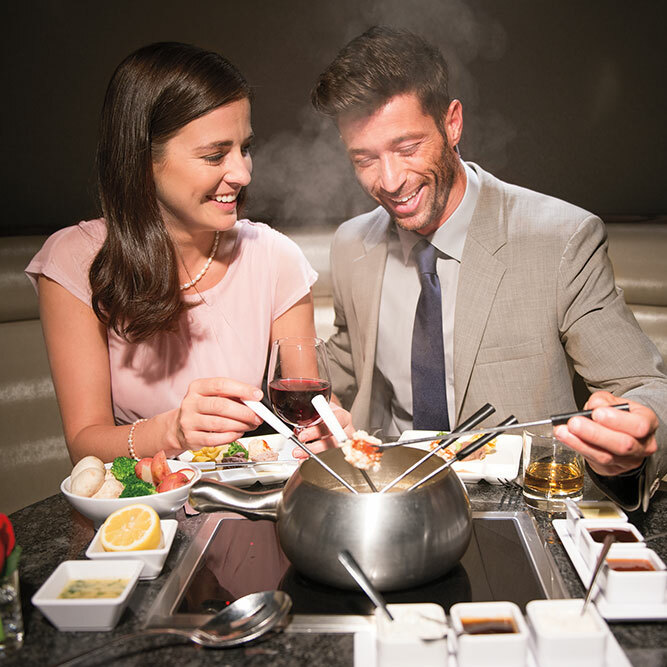 Treat your one-and-only to a spontaneous romantic date or stop in to satisfy your cravings for delectable fondue. 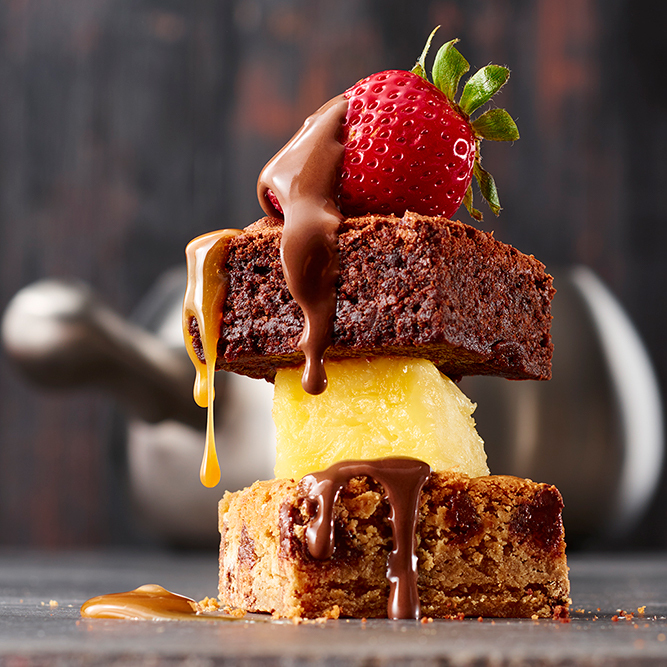 Fresh fruits and veggies, seasoned vegetables and carefully cut meats are followed by our famous desserts. 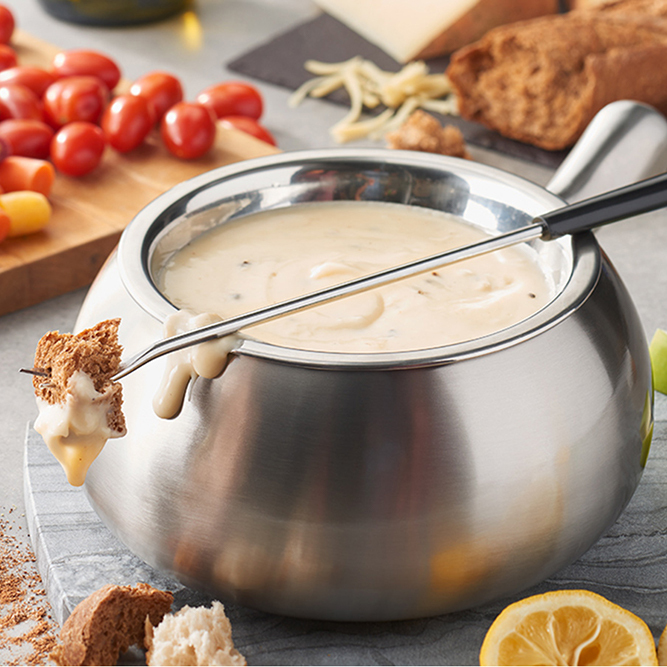 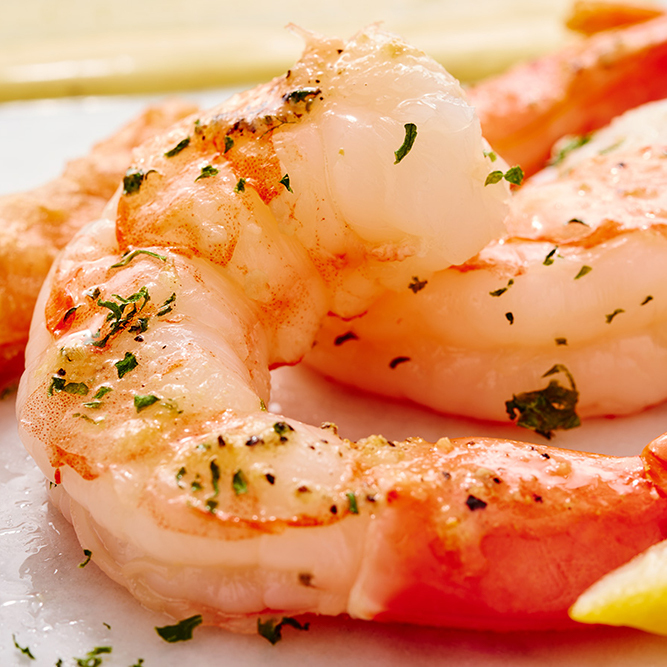 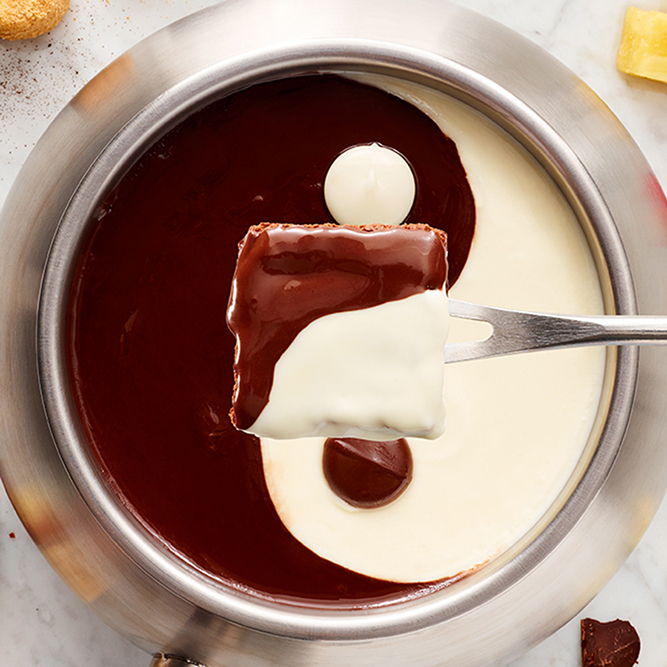 Enjoy melted artisan cheeses or watch the swirling, chocolate currents in your fondue pot. 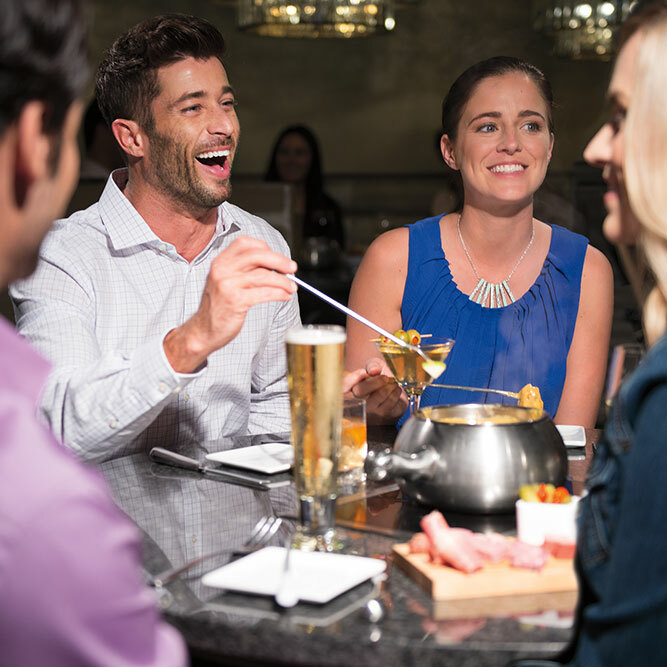 Our menu is customizable because we believe being interactive should go further than cooking your food close by. 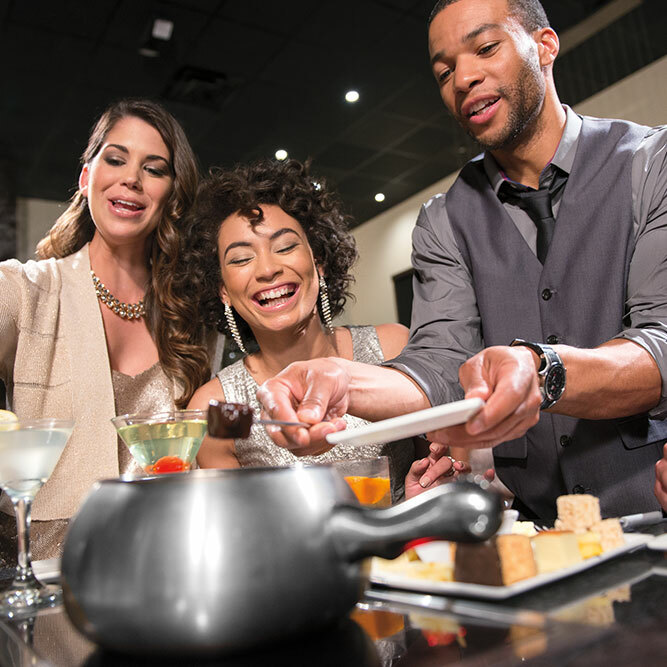 Form lifelong memories when you rely on The Melting Pot for your next evening out. 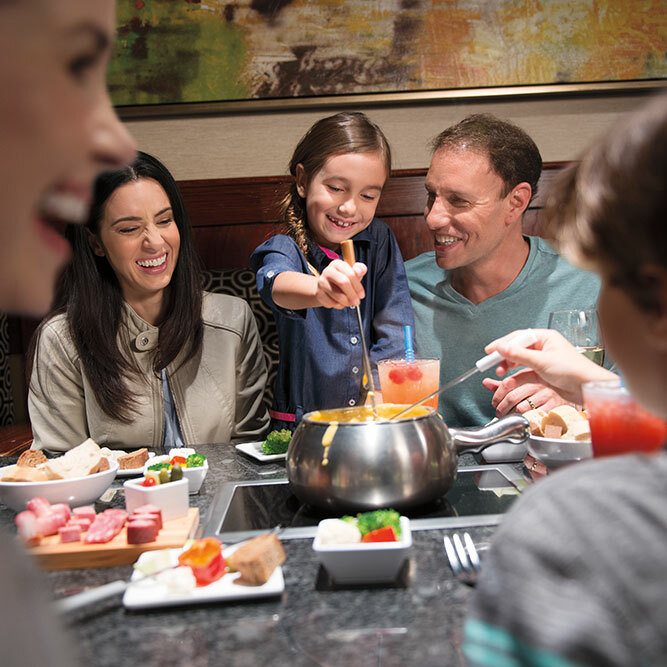 Make your reservations and make new memories with family and friends.